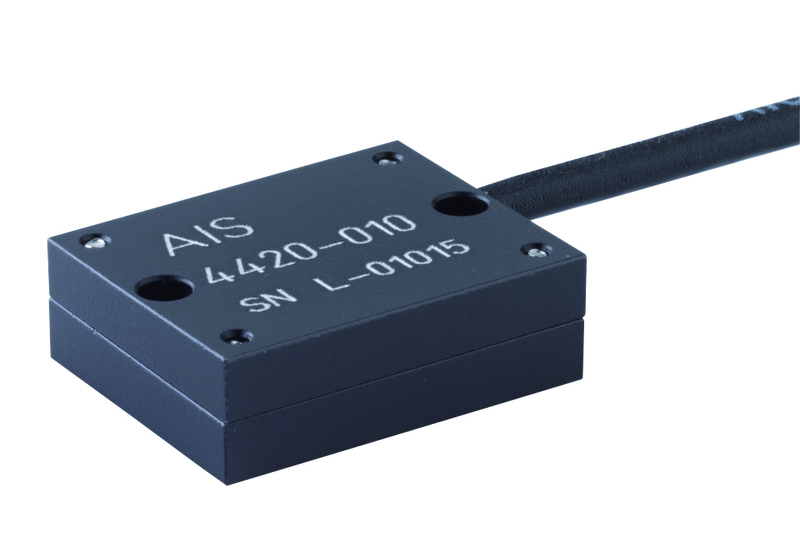 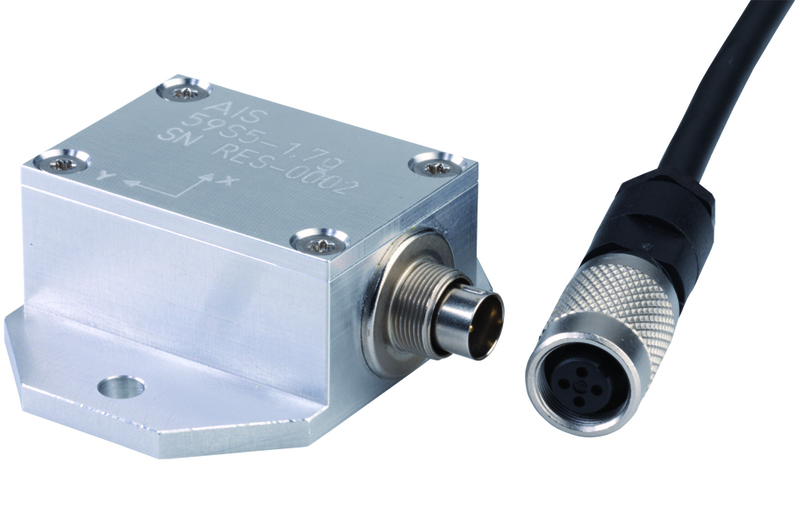 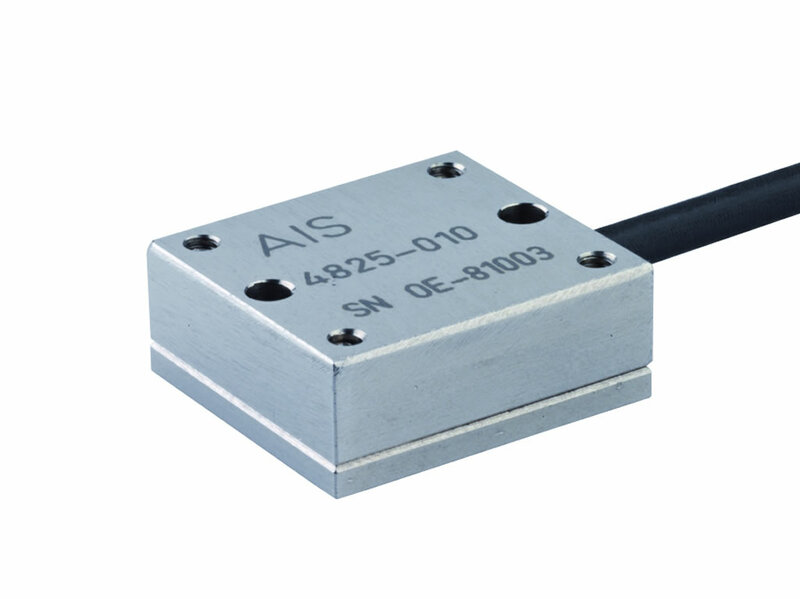 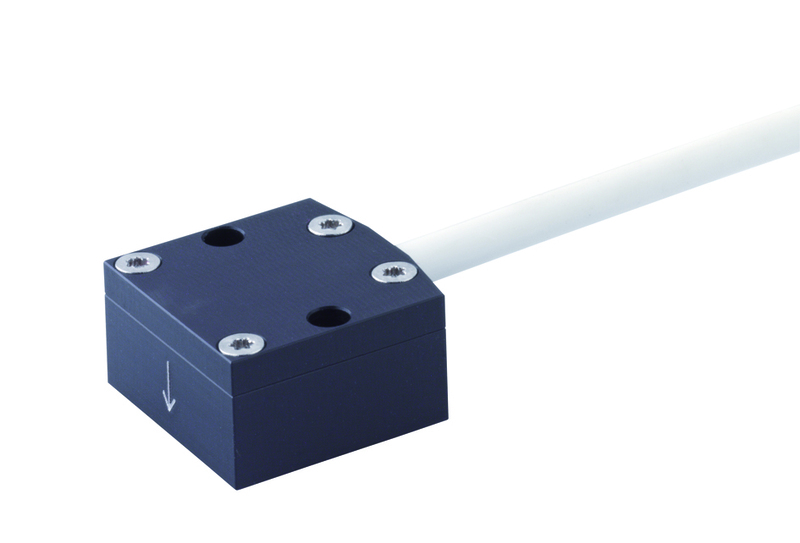 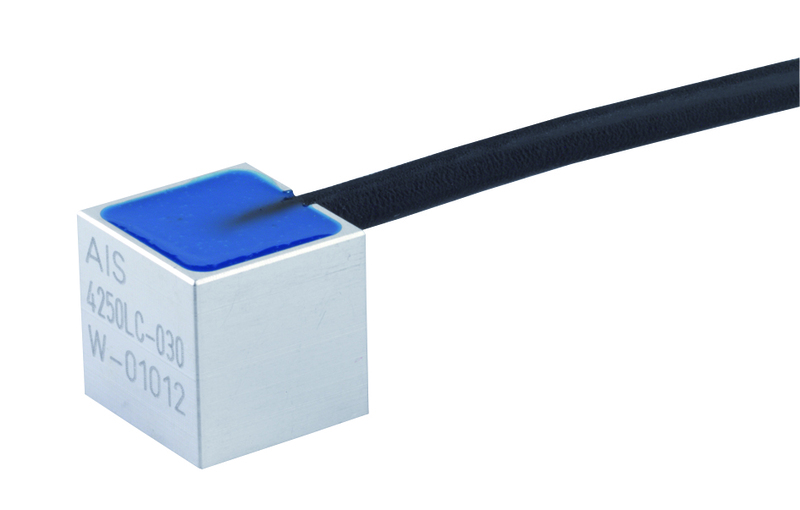 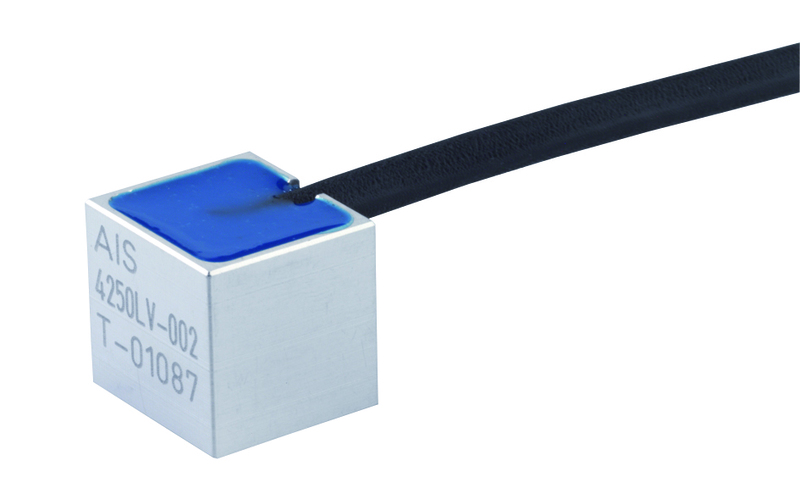 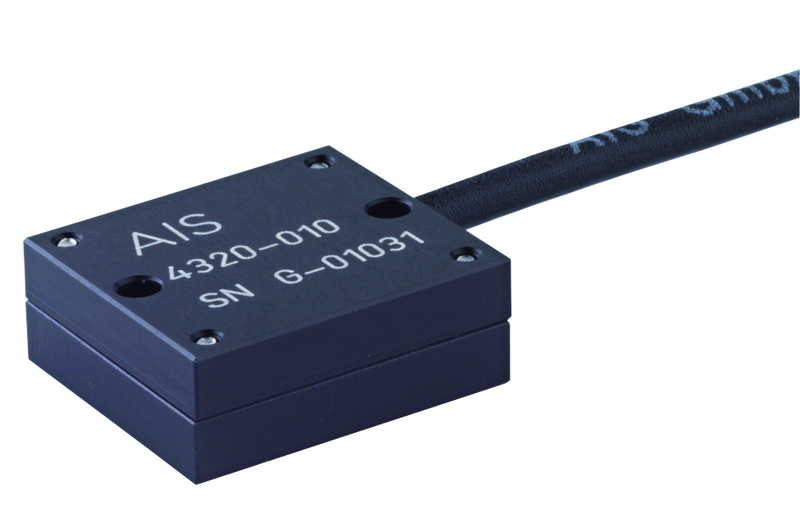 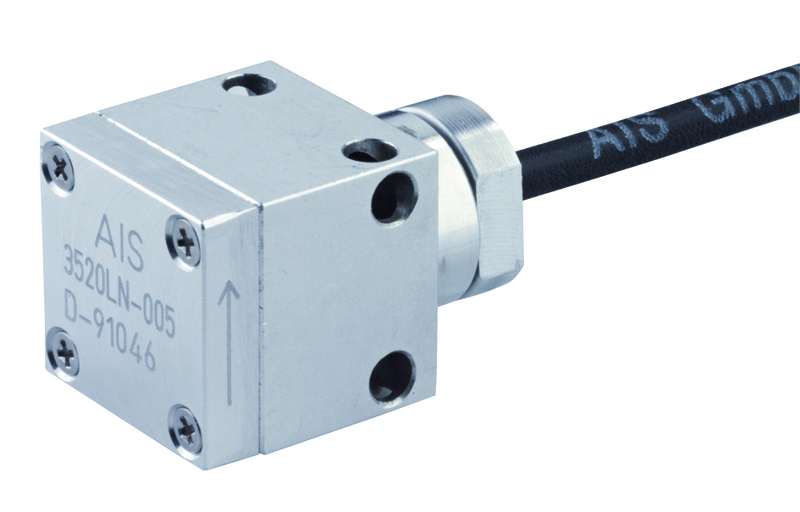 Herewith we offer our uniaxial AIS Capacitive Accelerometers in different housing and measuring ranges. 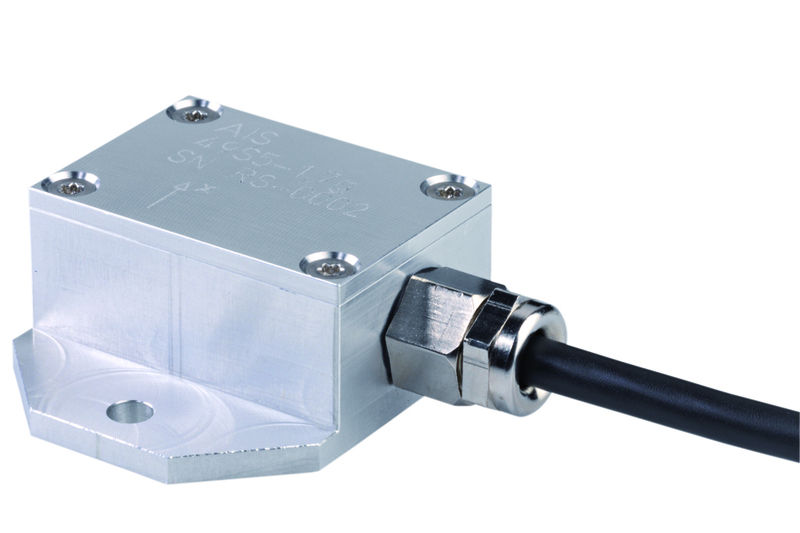 You can select between various housing for screw mounting or bonding. The housing material is resistant to corrosion in aluminum or stainless steel. 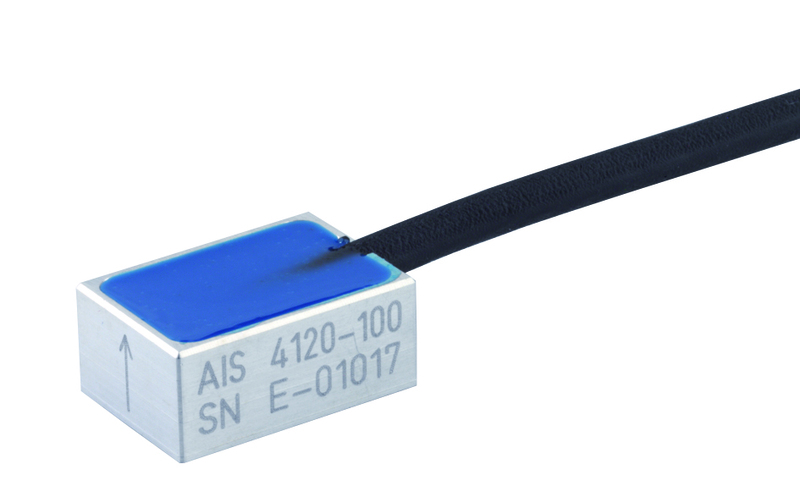 Please see our additional protection circuits as well. 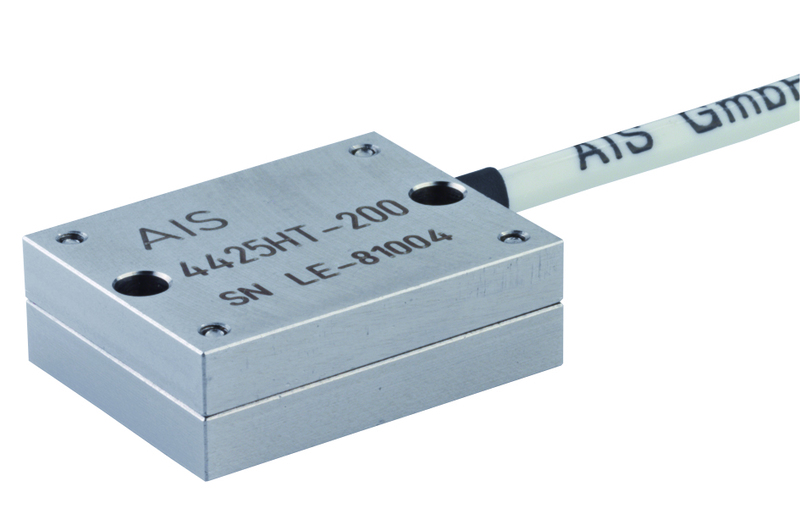 We offer custom-built housing, please ask us!